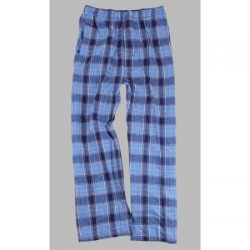 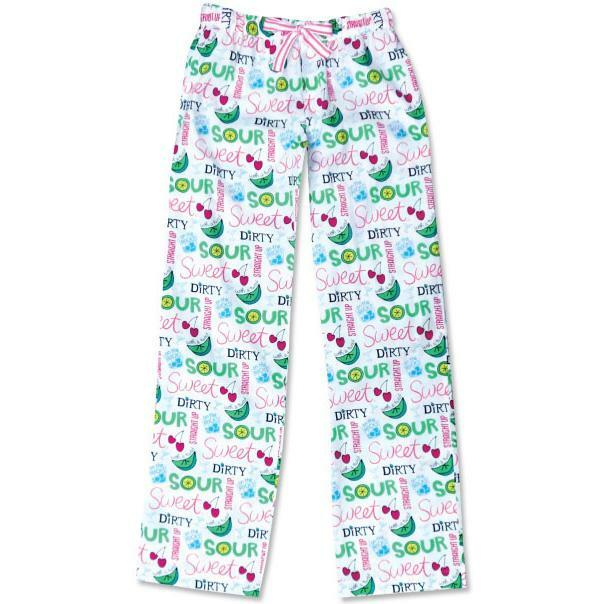 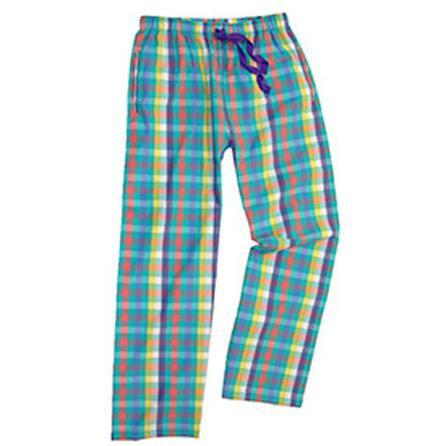 100% woven cotton full length sleep pant from Be As You Are. 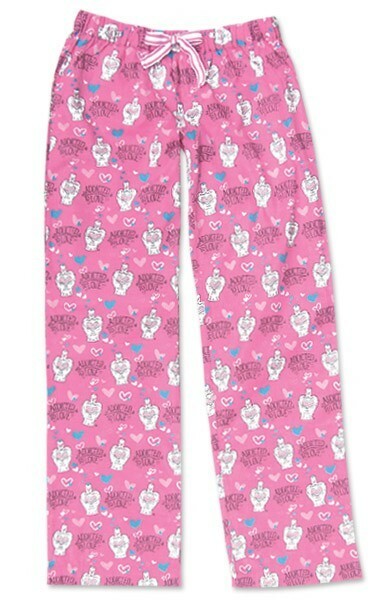 Pretty Pink "Addicted to Love" print. 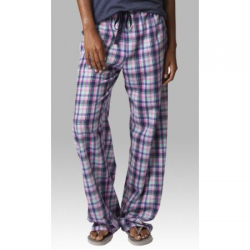 Comfy drawstring waist and a back key pocket.